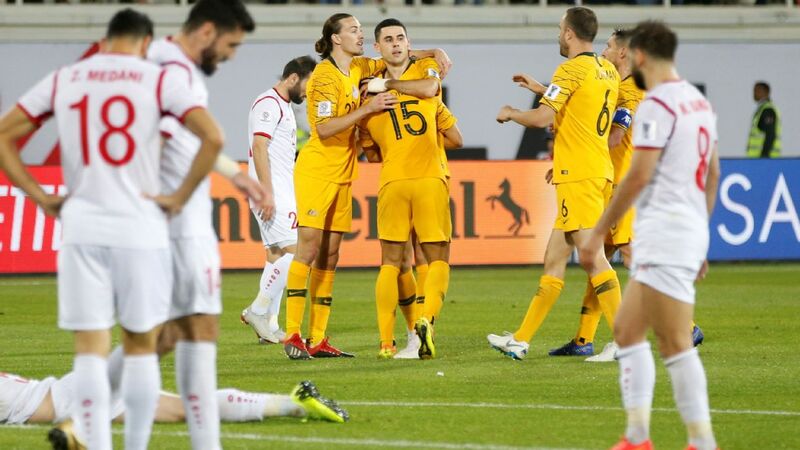 Uzbekistan prevailed 2-1 over Oman in their 2019 AFC Asian Cup opener courtesy of Eldor Shomurodov's late winner. It feels like more than a month since Vietnam were lifting the 2018 AFF Suzuki Cup to be crowned Southeast Asia's best. 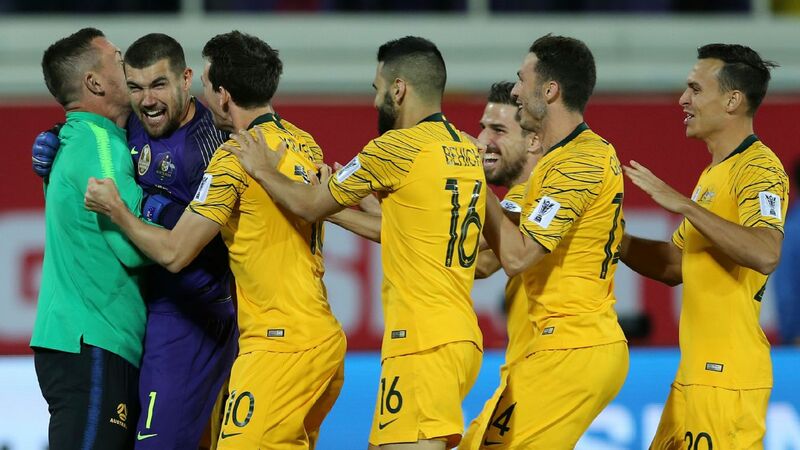 The celebrations in Hanoi after the final win over Malaysia in December were something to be seen, but there could be more to come. 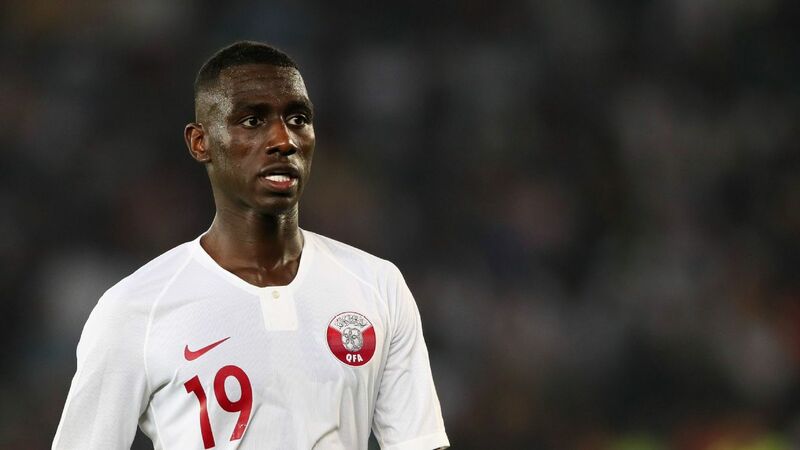 On Sunday, the Golden Stars defeated Jordan on penalties to move into the last eight of the 2019 Asian Cup. 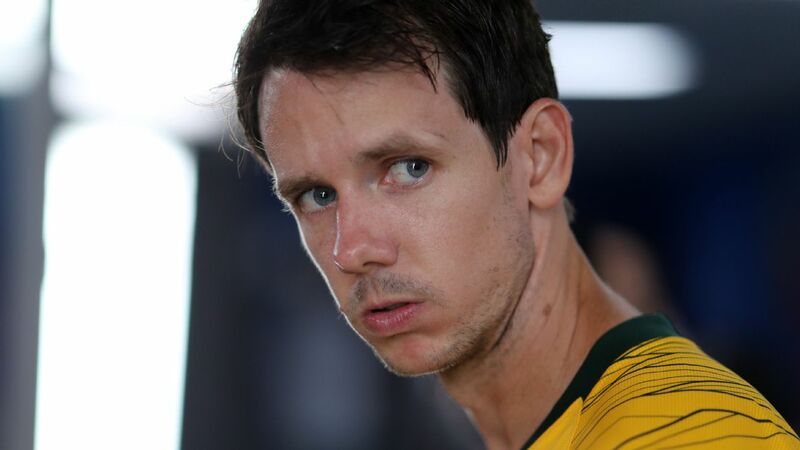 A showdown now awaits with heavyweights Japan on Thursday. An upset couldn't happen, could it? To defeat the Samurai Blue would probably be the best result in Southeast Asian football history but, regardless of the result, it has been another successful tournament for Vietnam. The country is growing accustomed to seeing its red-shirted heroes but still enjoys the sight immensely. 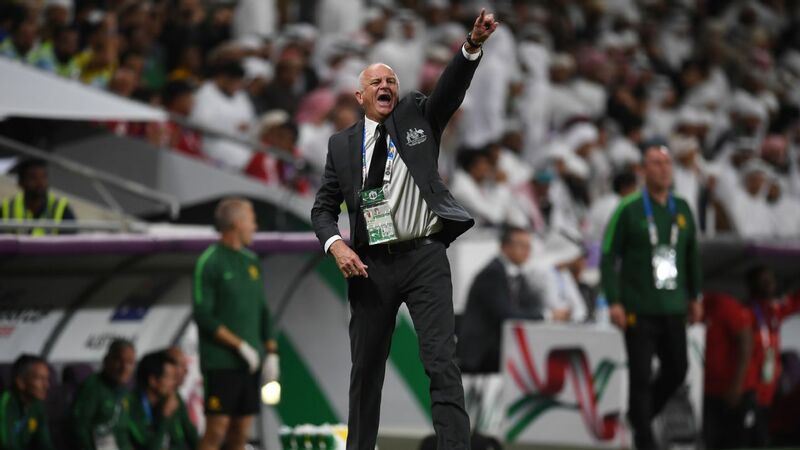 A year ago, it was reaching the final of the AFC Under-23 Championships, a month ago it was the AFF Cup and now it is the Asian Cup. The region sent three teams to the United Arab Emirates. It was a first appearance for the Philippines and not much was expected. 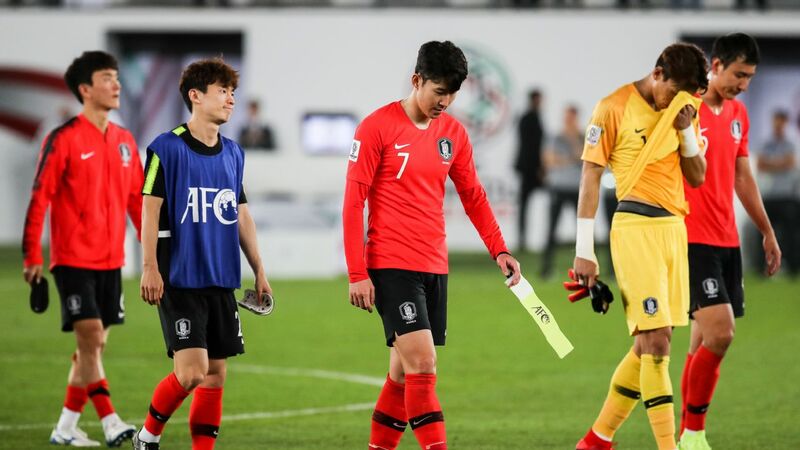 The group was tough even if, overall, three defeats at the hands of South Korea, China and Kyrgyzstan was a little disappointing. The Azkals will be back however. Thailand, the best ASEAN team by some distance over the last five years or so, made the knockout stage for the first time but lost 2-1 to China. It is Vietnam, then, that are flying the flag for their Southeast Asia. It is not only great for the country but good for the region. 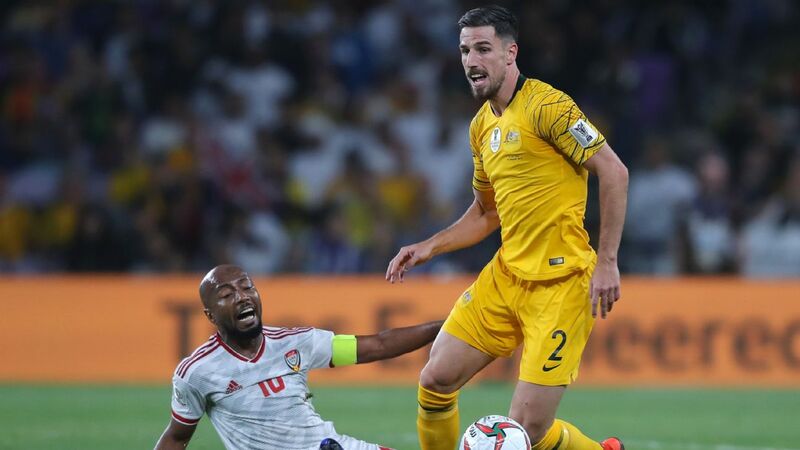 Malaysia were narrowly defeated by Vietnam in the regional final last month and will be encouraged to see the Reds mixing it with Asian royalty in the last eight of the continent's biggest tournament. For Singapore, it's been less than a decade since the Lions would turn up to play Vietnam expecting to win. Indeed, all of Southeast Asia should be encouraged by Vietnam's march into the quarterfinals. It was not that long ago when Vietnamese football was something of a mess, damaged by corruption and financial mismanagement. A focus on youth development and the installation of a structure to that end has been key. During the ASEAN Championships there were whispers from rival camps that Vietnam were lucky to have a golden generation coming through but as famous film producer Samuel Goldwyn once remarked: "The harder I work, the luckier I get." Much of that toil has been done behind the scenes at academies in the country. Before that it was not easy to persuade V-League clubs, never the most progressive of entities, to buy into the long-term game. Such joined-up thinking has not always been common in the region. Success, though, breeds success. A difference between Thailand and Vietnam in this tournament has been belief. This is a real turnaround and it is the lack of this vital ingredient that long held Vietnam back when Thailand were held as the touchstone. Vietnam's success at the Asian Cup is not because of any secret formula. 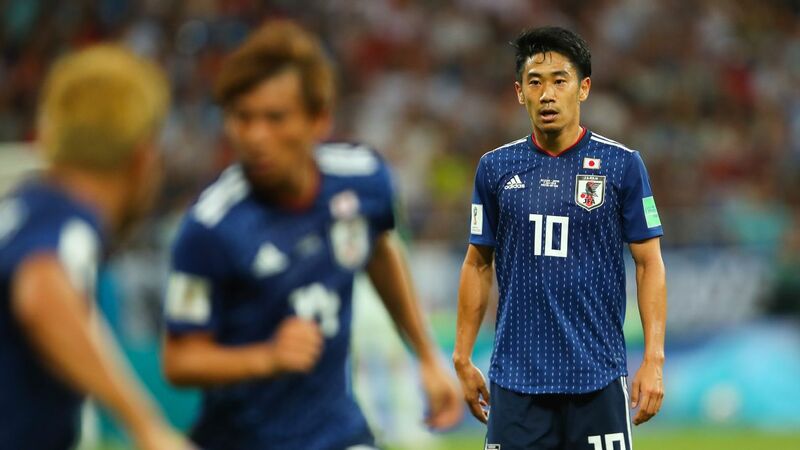 It's a recipe thier Southeast Asian rivals can replicate..
Over the years, fans of the Golden Stars lamented their team not getting the results their talent -- and sometimes performances -- deserved against the likes of Thailand. Vietnam were often seen as a soft touch: purveyors of pretty football but not present at pointy ends of tournaments. Park Hang-seo has played a part. 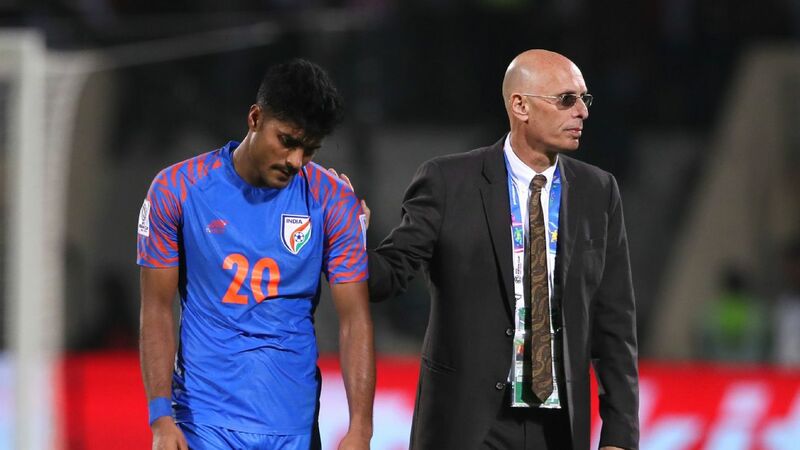 Nobody who watched his unremarkable teams in South Korea would have expected that the bespectacled coach would become a hero in the country. Yet in the short-term, the pragmatism of "Uncle Park" has helped fill a hole. This Vietnamese team is the fittest in Southeast Asia and works harder than it has ever done. Part of development is learning how to win and the 60-year-old has instilled that knowledge in his squad. Vietnam now know and, more importantly, believe they can win. 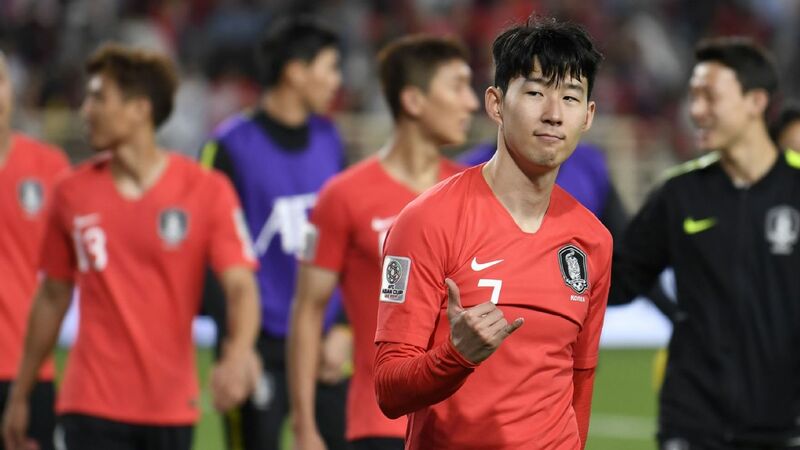 Whether Park is the man to take the Reds to the next level, where they can go toe-to-toe with the best in the continent, is debatable but a continental youth final, a regional crown and a place in the Asian Cup last eight are the reasons why he is now being feted in both Vietnam and his homeland. Now, attention turns to the meeting with Japan. Vietnam do not have the decorated history of the Samurai Blue, but the streets of Saigon and Hanoi -- cities that don't always see eye to eye -- will be united in red once again. Rarely has a nation took such joy in Asian success. There is no secret, just patience and hard work -- a formula that can be replicated in places like the Philippines, Singapore, Malaysia and the rest of Southeast Asia.